Bell Helicopter delivers two Bell 429 helicopters in Turkey from the Prague customisation facility. Bell’s facility in Prague, Czech Republic delivered two Bell 429s helicopters to Saran Aviation in Turkey, which were fitted as HEMS aircraft. 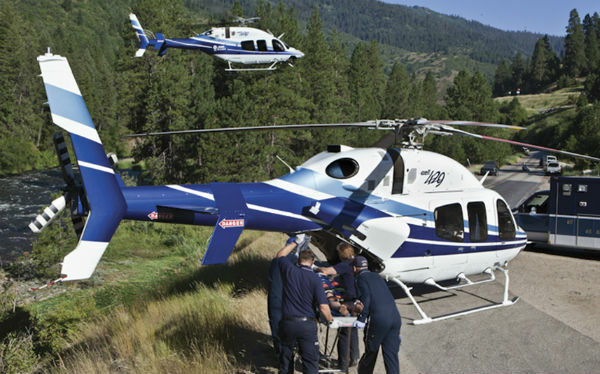 Based in Istanbul, Saran Aviation – a Saran Holding Group company – will fly the Bell 429s for helicopter emergency medical services.